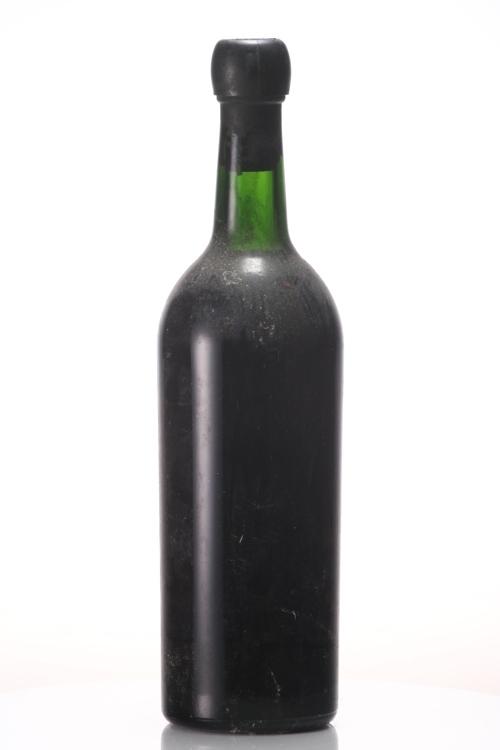 The name Quinta do Noval first appeared in land registers in the year 1715. 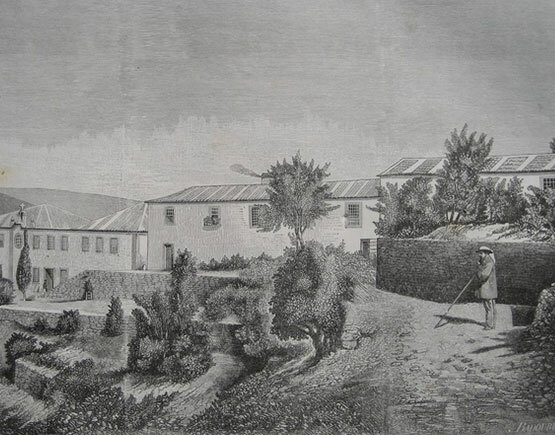 António José da Silva, a port shipper from Gaia, acquired Quinta do Noval in 1894 after its devastation by phylloxera. He restored the property by replanting its vineyards. Luiz Vasconcelos Porto, his son-in-law, was the author of a vast programme of innovations. Notably, he transformed many of the small older gardens into the broader terraces that are such a distinctive feature of Noval with their whitewashed staircases. These terraces permit more efficient use of the land and a better exposition to the sun and were considered revolutionary at the time. 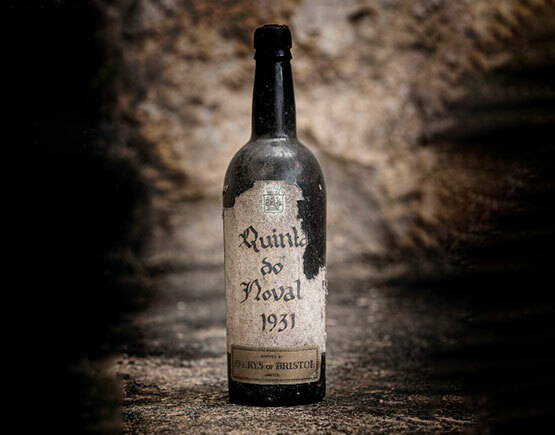 Quinta do Noval made its name with the announcement of the 1931 Quinta do Noval Vintage Port, and the 1931 Quinta do Noval Nacional Vintage Port, probably the most interesting Vintage Ports of the 20th century. Because of the global depression and the enormous production and shipment of the 1927 Vintage, most shippers did not declare 1931. 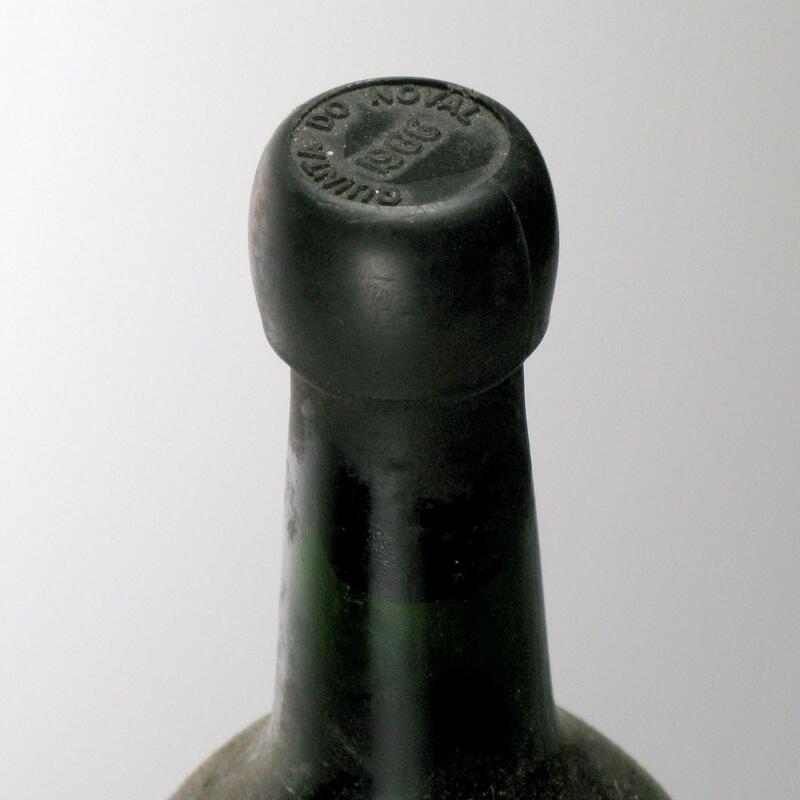 This success established Quinta do Noval among the great names of Vintage Port in the English and American markets, a leading position in terms of reputation, retained as per today. Quinta do Noval is a subsidiary of AXA Millésimes since 1993; hence it is part of the prestigious viticultural heritage made up of great names such as Disznókő in Tokaj, Hungary, and in France Château Pichon Baron in Pauillac, Château Suduiraut in Sauternes, Château Petit-Village in Pomerol and Domaine de l'Arlot in Burgundy. 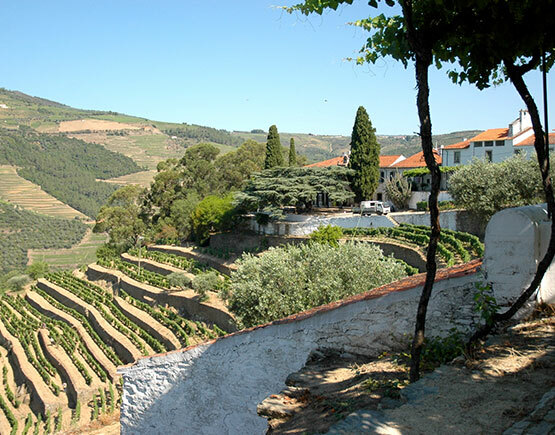 Quinta do Noval is one of the first of the tremendous historical Port Houses to be entirely based in the Douro Valley. 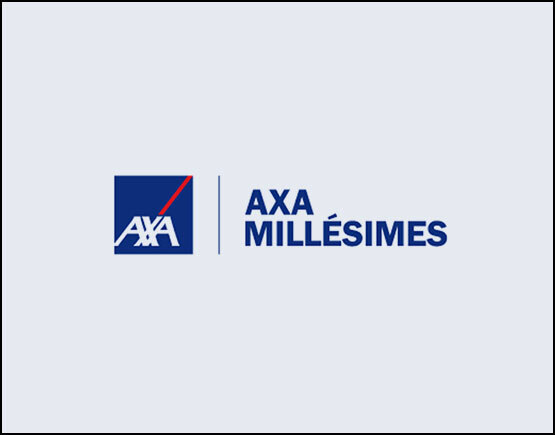 A new bottling line and warehouse were completed in 1997 in Alijo, near to Pinhão. 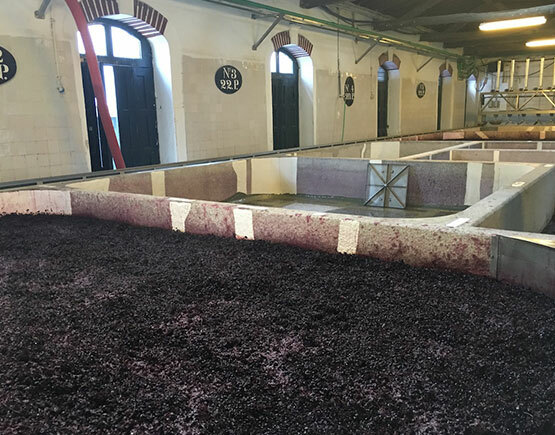 This project made Quinta do Noval the first of the traditional Port shippers to centralize all its activities in the Douro Valley rather than in Vila Nova de Gaia near Porto. Cultivation of the vine perfectly adapted to the vineyard. Since 1994, Quinta do Noval has replanted around a hundred hectares of the property with the noble grape varieties of the Douro, changing plantation and pruning methods according to the needs of each parcel. They planted each plot with individual grape varieties suited to the terroir according to three principal criteria: altitude, exposition, and the type of planting required. Today the field blends, parcels with several mixed varieties, are progressively disappearing from the Douro Valley. Noval was a pioneer of this trend, and the first vineyard to replant and mechanize the old terraces on a large scale while retaining the great stone walled patios.